It has been a big music year, with surprise album and great collabs but which songs made our list of the best songs of 2017? We start with one of Ed Sheeran's first singles off his 2017 album "Divide". The song 'Shape of You' was release as a double lead single with 'Castle on the Hill'. It peaked at number-one on the singles charts of 44 countries, including the US Billboard Hot 100 (later becoming the best performing song of 2017). A big song of 2017 was the lead single from Miley Cyrus' sixth studio album, Younger Now. 'Malibu' charted around the world an enjoyed a number of weeks on our very own Chamberlains Top 20. In 2017 Imagine Dragons come out with their third studio album, "Evolve" and developed a new sound and feel. Their second single of the album 'Thunder' was an international hit. Shekhinah's biggest single reached a major milestone on YouTube. 'Suited' reached over one million views on the video sharing site. The song is the lead single off Shekhinah's new album 'Rose Gold', which was released in 2017. "Something Just like This" is a song by American electronic music duo The Chainsmokers and British rock band Coldplay. It was released as the second single from The Chainsmokers' debut album "Memories...Do Not Open". Francois Van Coke has achieved a massive amount of success with his second solo album ‘Hierdie Is Die Lewe’. Singles ‘Mensdom’, ‘Klein Prys’ and’ Dit Raak Beter’ have all been well-received and now, as the singer continues with the promotion of the album, Francois dropped a powerful video for his new single ‘Die Wêreld Is Mal’. Off his second album, Sam smith surprised the world when released "Too Good at goodbyes". The song came about from a "delusional moment" Smith had after being dumped. He said to Billboard, "I put an armor up after that happened because it was the first time I had been in that situation with someone romantically," he explains. "I felt a little bit more prepared for the heartbreak and that period when something awful happens." After the unfortunate splitting of One Direction, all the members went in completely different directions, including Harry Styles. "Sign of the Times" is the debut solo single by singer and songwriter Harry Styles, musically, it was defined by critics as a multi-genre ballad, including pop rock, soft rock and glam rock. It Ain't Me" is a song by Norwegian DJ Kygo and American singer Selena Gomez. Fans of the track waited over two months two months to get a taste of the official music video, unfortunately both stars don't make an appearance in it. 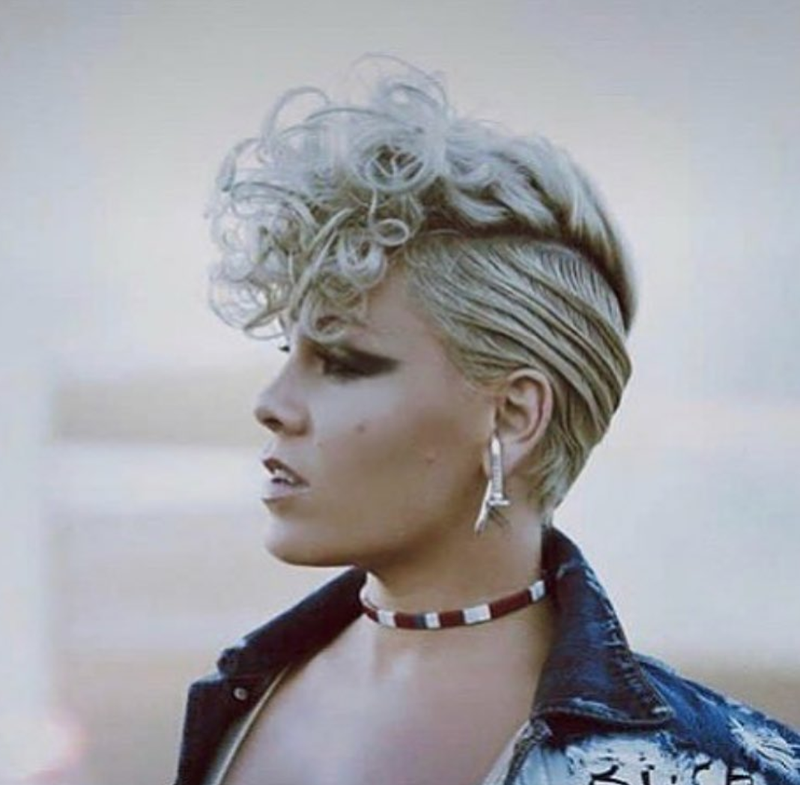 Pink has had quite a year, with her new album and it all started with 'What About Us'. At face value, the lyrics read from the perspective of someone in a turbulent relationship, but they can be just as easily interpreted as a plea for guidance in this confusing political climate.